In total, 159 vehicles will be delivered by VDL Bus & Coach, Heuliez Bus and EBUSCO. Thanks to Qbuzz, it seems that the Netherlands will become the biggest electric bus market in Europe. ”Travellers will really appreciate the new experience” says Steven van der Burg, who supervises the project from EBUSCO. “There are USB ports for telephone charging and comfortable seats are installed for long distance. There is also a lot of daylight in the bus and no engine noise.” For safety the buses have an exterior tram bell sound, which can be used at low speeds. Especially at stations and in densely populated areas, this will become the new characteristic sound. The introduction of the comfortable electric regional bus is relatively new. To date, electric buses have often been focused on city routes, not on the outskirts. 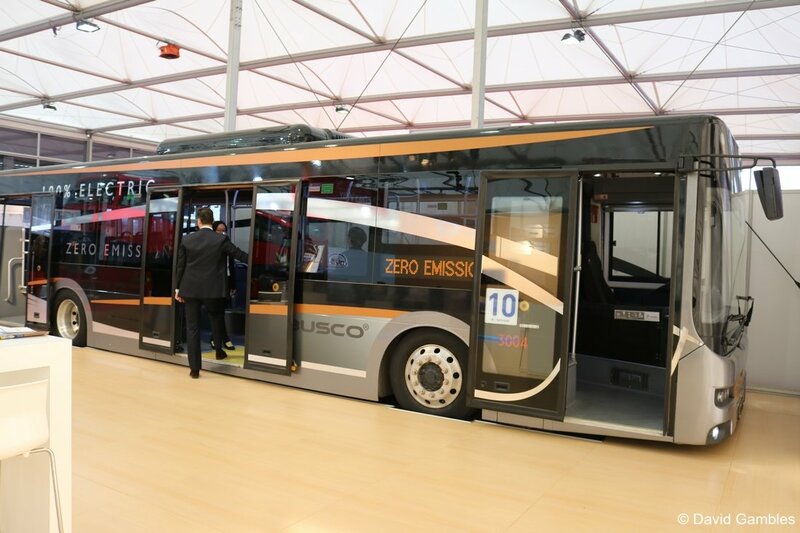 “This mainly has to do with the range of electric vehicles,” says Peter Bijvelds, director of EBUSCO. The introduction of the new bus fleet in December of this year is unique. Never before in Europe, have 60 electric buses been introduced at the same time. The northern part of the Netherlands will immediately benefit from a lowering of emissions and vehicle noise. Qbuzz and EBUSCO have been working together for a long time to enable a quick transformation to quiet and clean cities. In Utrecht, there are already about ten buses on Bus Line 1. 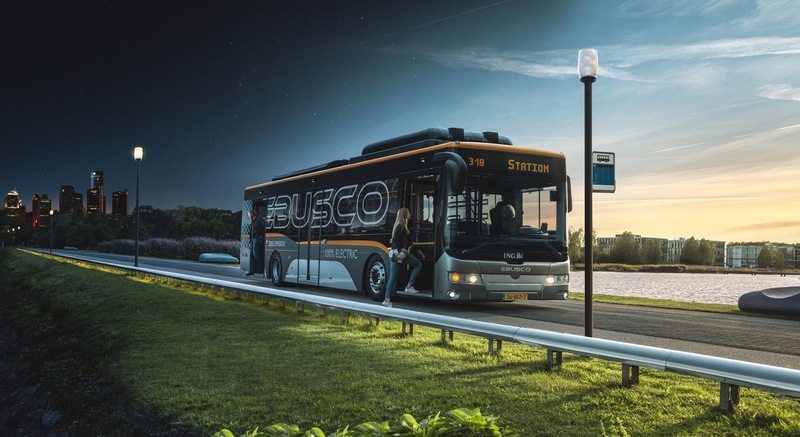 The introduction of another 60 electric buses in the provinces of Groningen and Drenthe underlines the initiative and success of both companies for a fast transition to clean, quiet and high-quality bus transport.